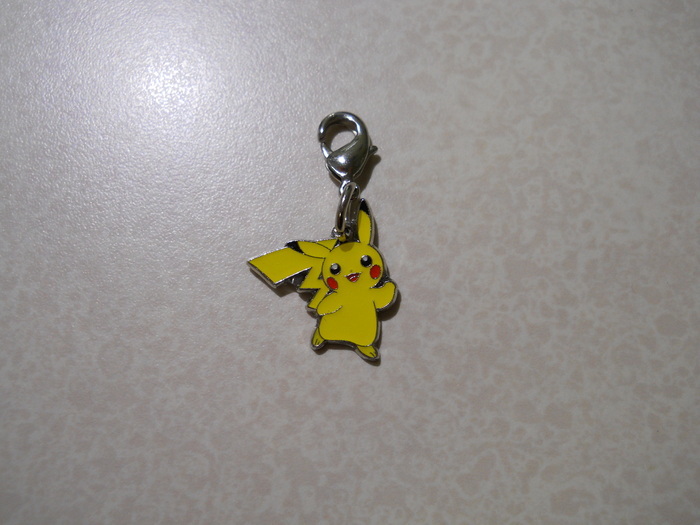 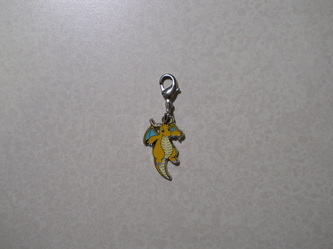 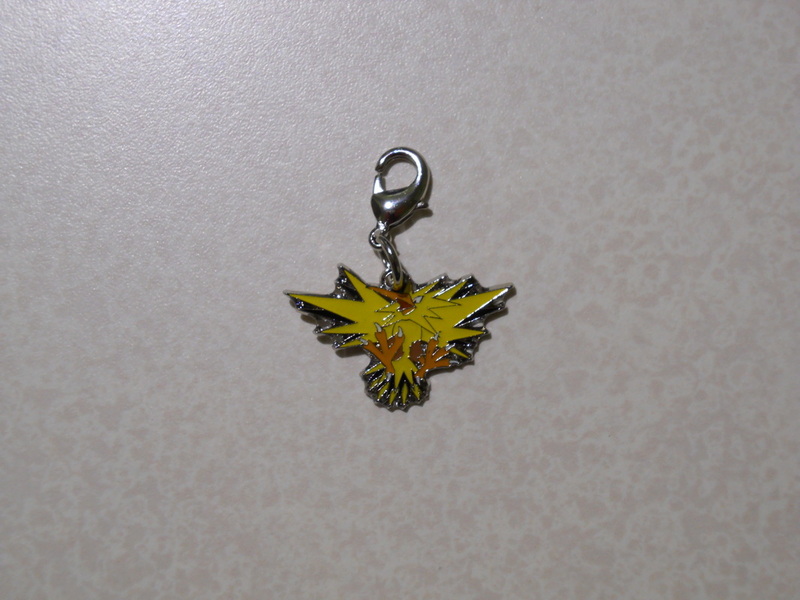 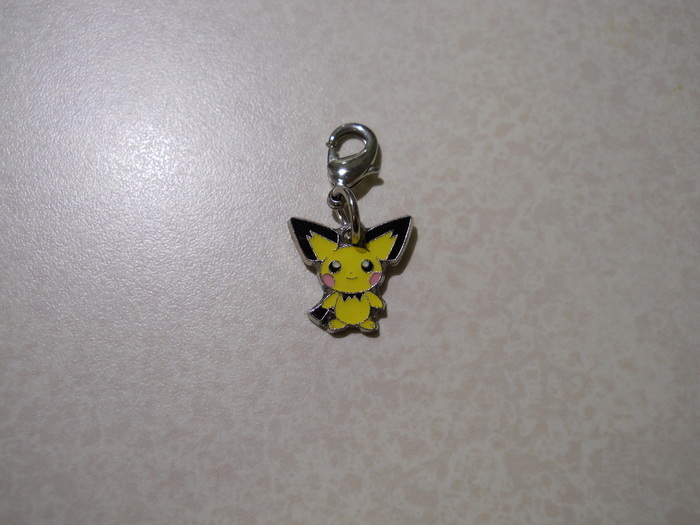 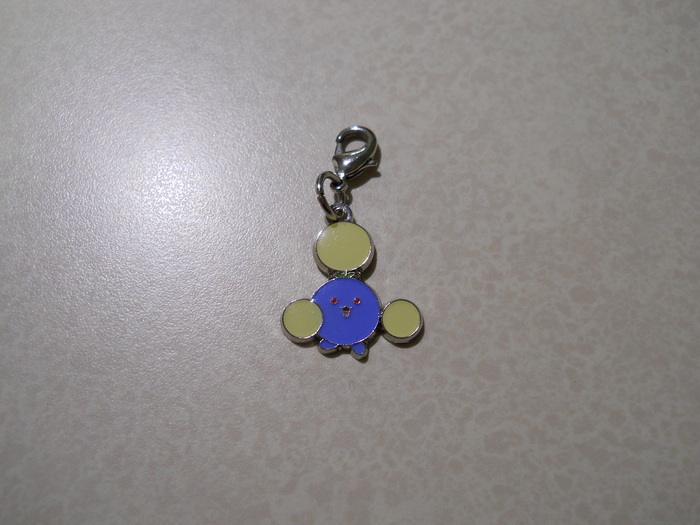 In order to promote the new Pokemon HeartGold and SoulSilver Version games in 2009, the Pokemon Center released a collection of metal charms. A charm was was for each Pokemon in the HeartGold/SoulSilver Pokedex, putting the total at a whopping 256 unique charms. To highlight the charms' relationship to the HeartGold/SoulSilver Pokedex, each charm has the Pokemon's Pokedex number stamped on its backside (e.g., a Haunter charm would have "059/256" because Haunter is number 59 in the Pokedex). 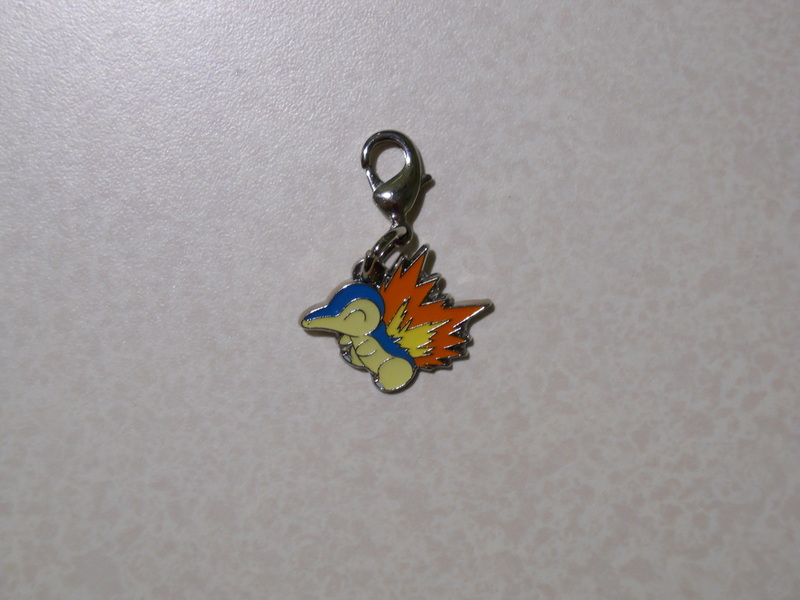 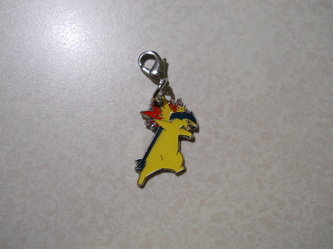 The charms are sold in sets based on evolutionary lines (e.g., Cyndaquil, Quilava, and Typhlosion were sold in one package, and Zapdos was sold by itself). But what about all the Pokemon that weren't included in the HeartGold and SoulSilver Pokedex? 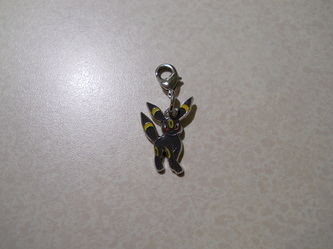 The Pokemon Center addressed that question late in 2011 by announcing a new set of metal charms... that included every single Pokemon that had been revealed up to that point. Every Pokemon from #1 Bulbasaur to #646 Kyurem! This new collection also included all the different forms for the Pokemon who had them, such as the Deerling variations for the four seasons and the different Rotom appliance forms. Even Zekrom and Reshiram got their Overdrive forms! 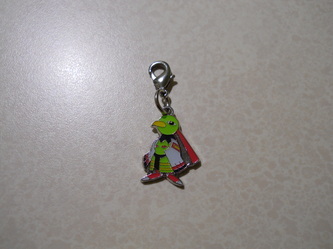 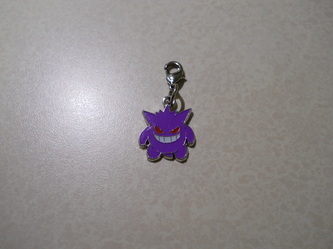 You can tell the difference between the 2009 and 2011 charms by looking on the back. 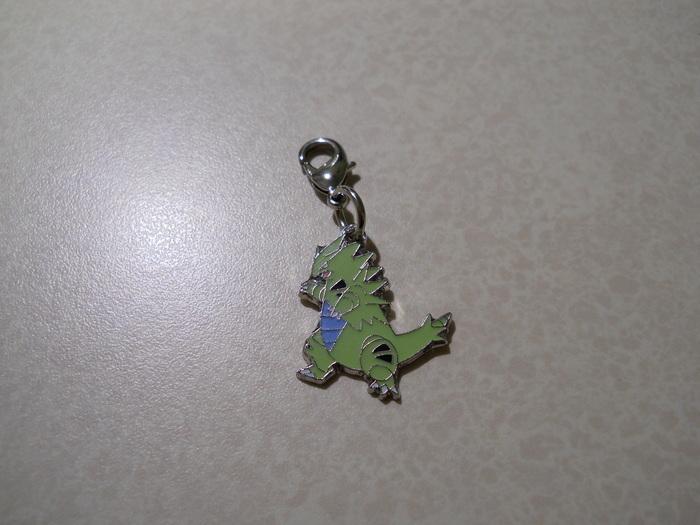 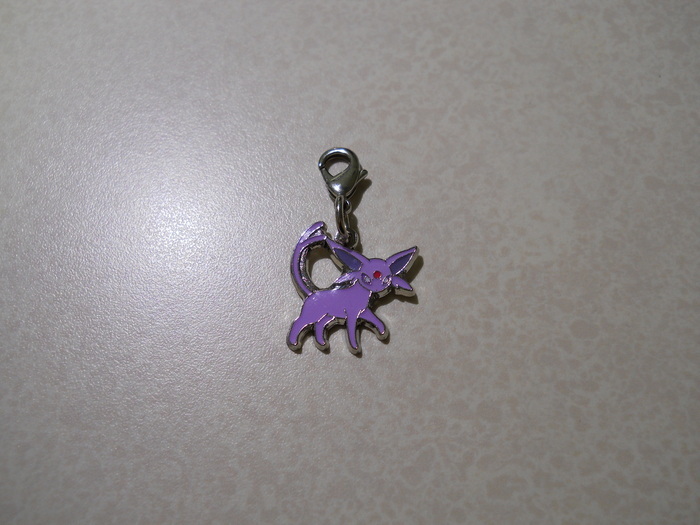 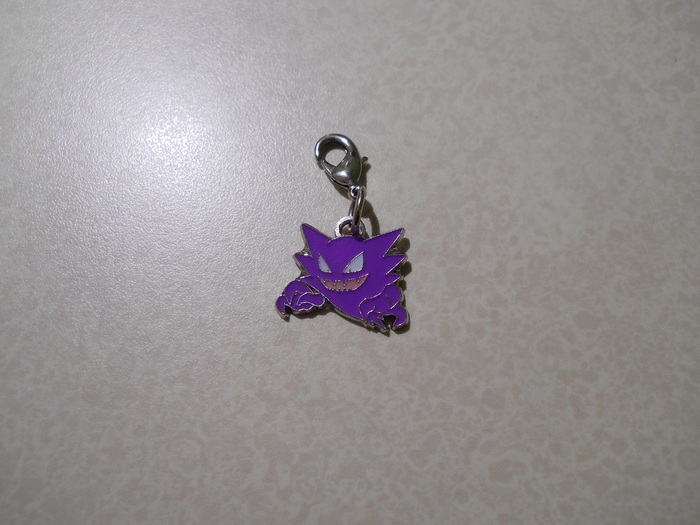 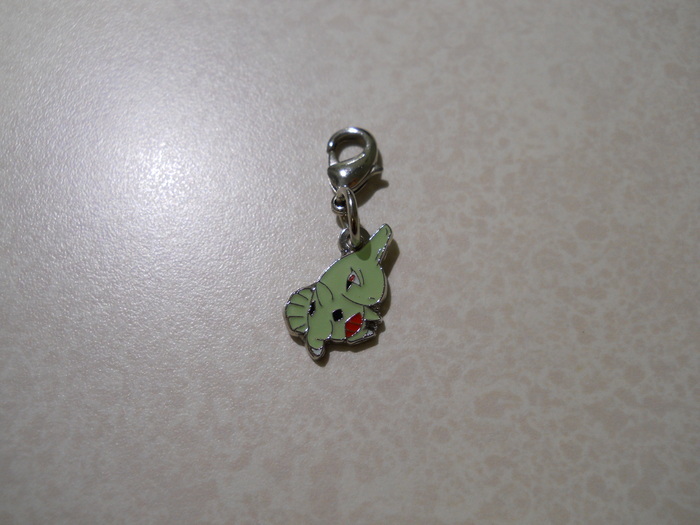 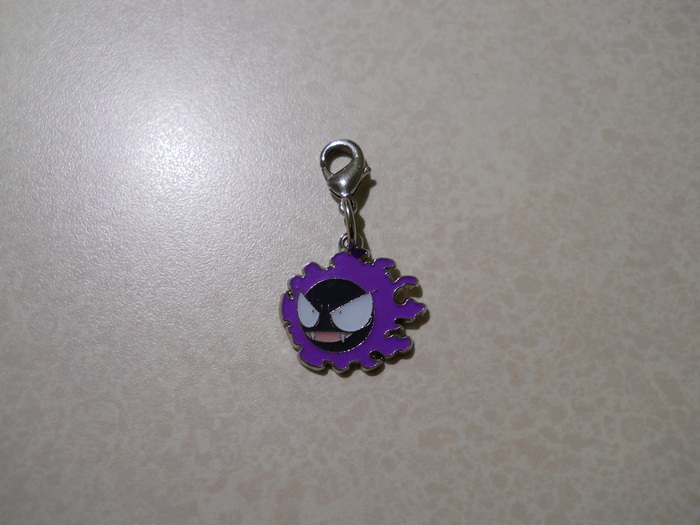 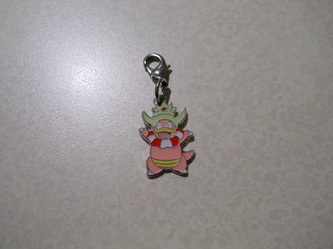 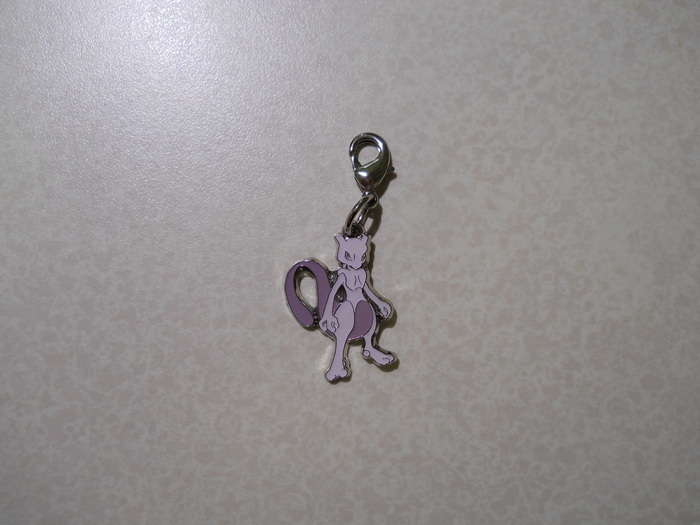 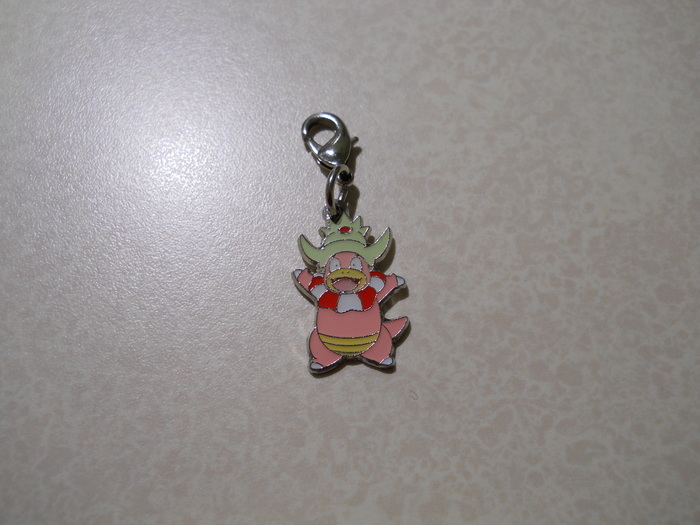 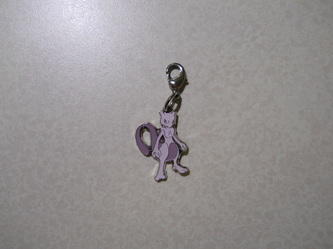 The 2011 charms simply have their National Pokedex stamped on the back (so Haunter would simply have "No. 093" rather than "059/256"). 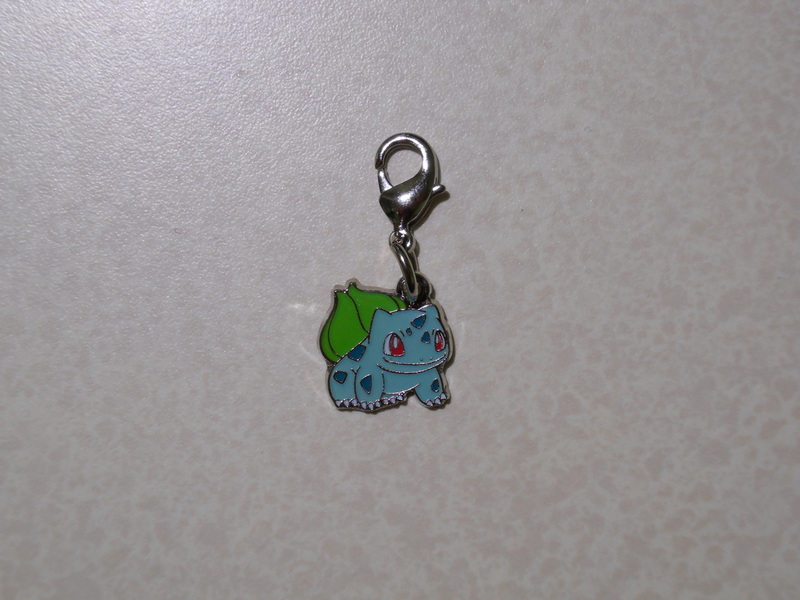 I think it would be an understatement to say that I have more of these charms than I have of items that I can hang them from. I like charms and cell phone straps in general, but I love these in particular because they're interchangeable and aren't ridiculously large (have you ever seen those people with what looks like an entire stuffed animal attached to their cell phone?). 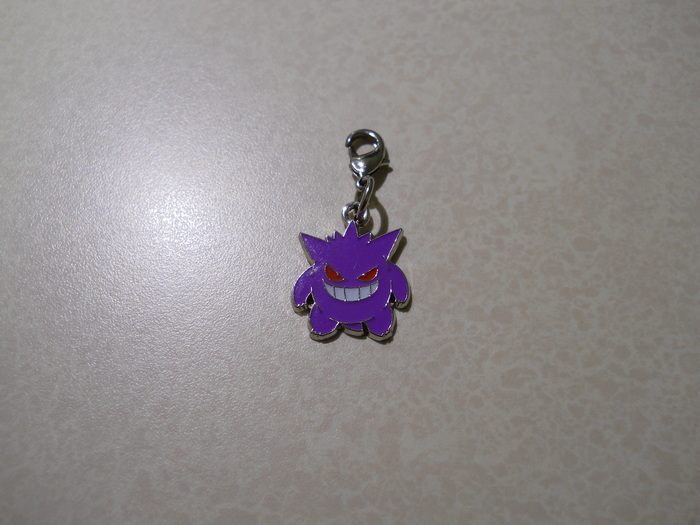 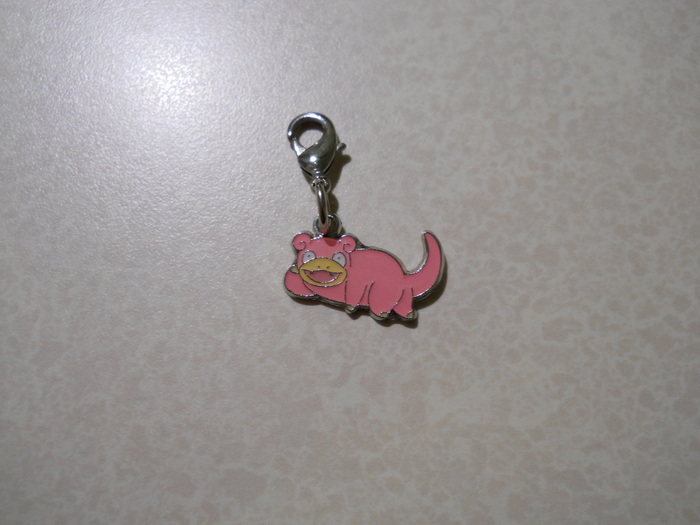 When the HeartGold/SoulSilver collection was released, I originally started out with just buying the Gastly and Slowpoke evolution lines, but then I saw many charms that were normally sold in sets being sold singly instead and gave in to temptation. XD For the all-inclusive collection, I had to make a battle plan to prepare for "Charmageddon," as many collectors referred to it by!